As international assignment patterns and locations become ever more complex, the chances of a family breakdown scenario unfortunately increase. 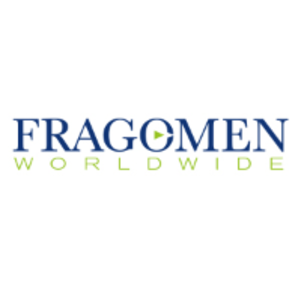 Fragomen Worldwide's Alex Paterson discusses the challenges that may arise for Australian visa holders at the beginning or during such assignments. Last week I participated in a Forum for Expatriate Management event in Perth, alongside Martin Kavanagh, Irish Honorary Consul and Principal of Kavanagh Family Lawyers, my colleague Kian Bone and two highly experienced HR professionals. The session covered aspects of immigration and family law, in the context of international assignments. Read more.